MONTHLY photos contributed by our members for October - 2016. 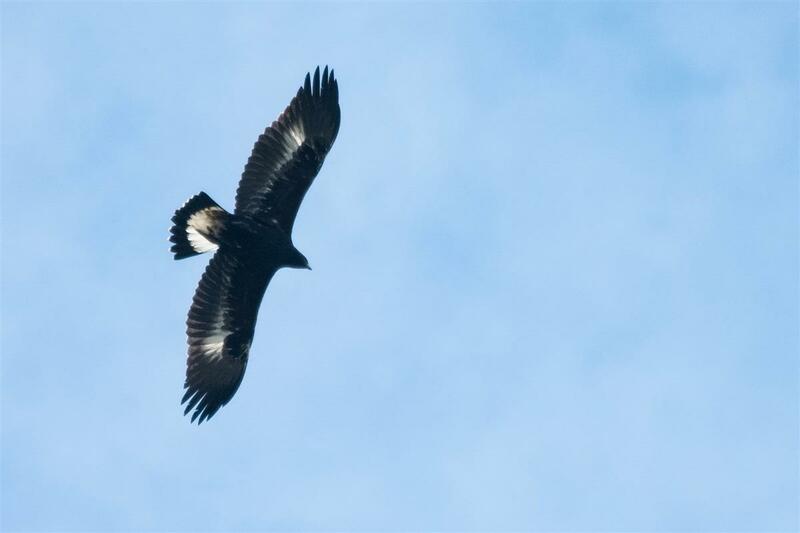 Young Golden Eagle at the outer harbor in Buffalo. 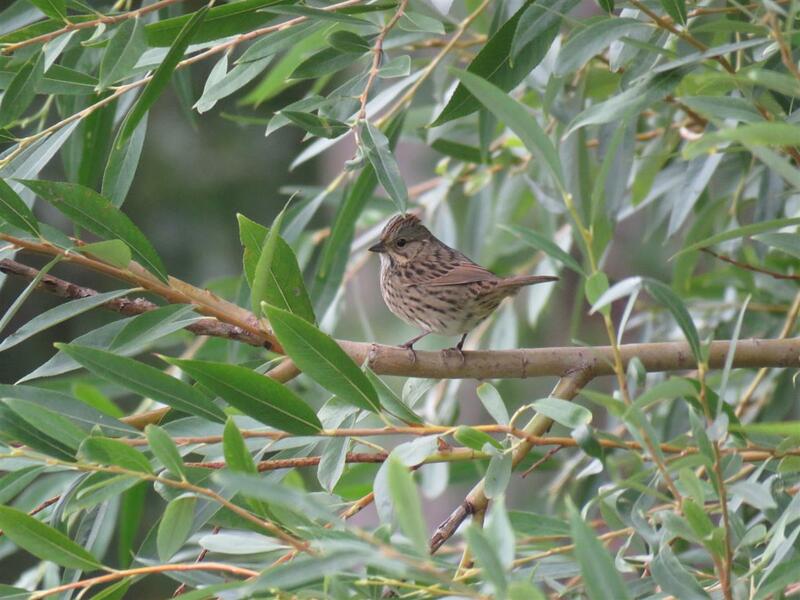 Lincoln's Sparrow at the north end of Unity Island on October 2. 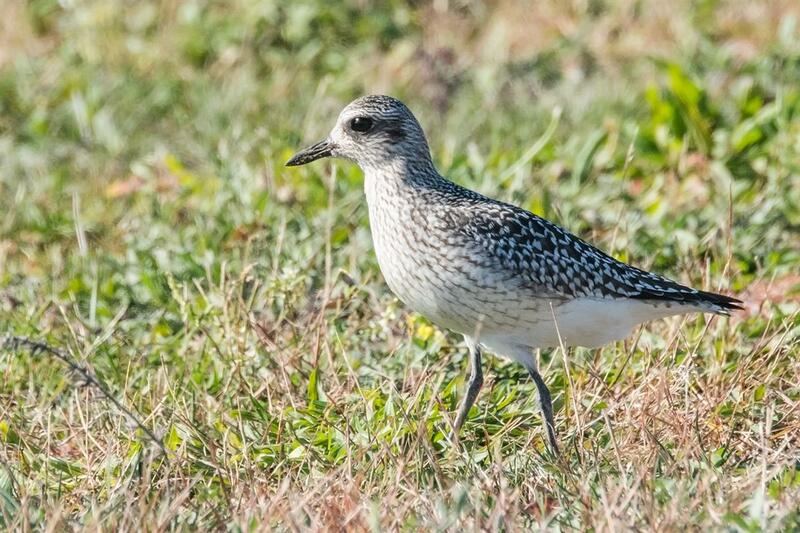 Black-bellied Plover at the Buffalo waterfront on October 12th. 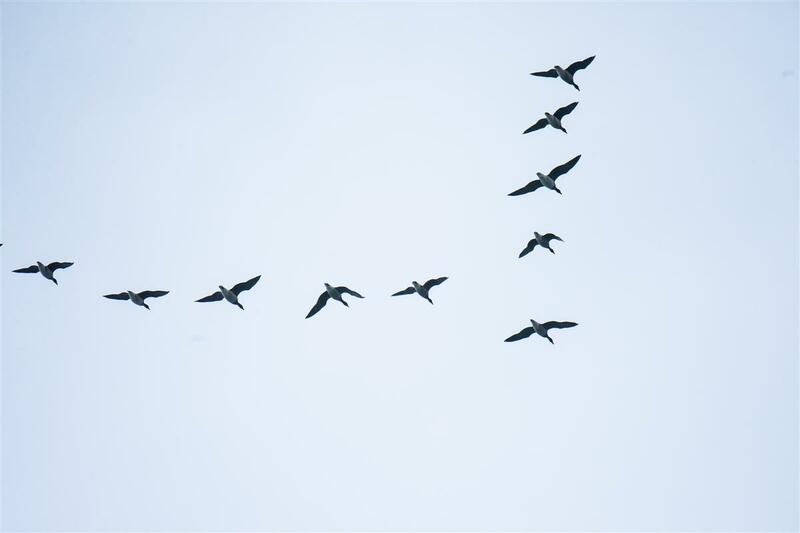 Brant flying over the south shore of Lake Erie near Evans, NY. 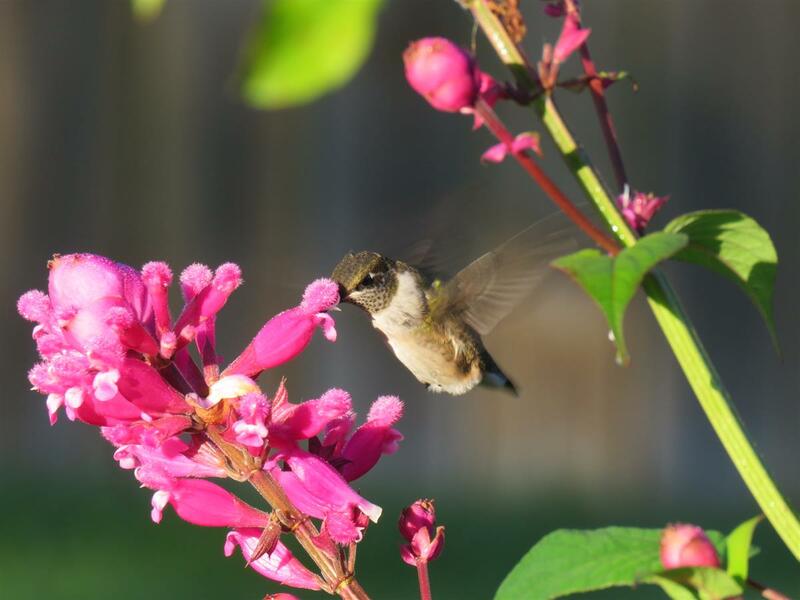 October 4 Ruby-throated Hummingbird in my garden. It's getting late in the season for this species and it's always worth scutinizing your hummingbirds in October for western vagrants. 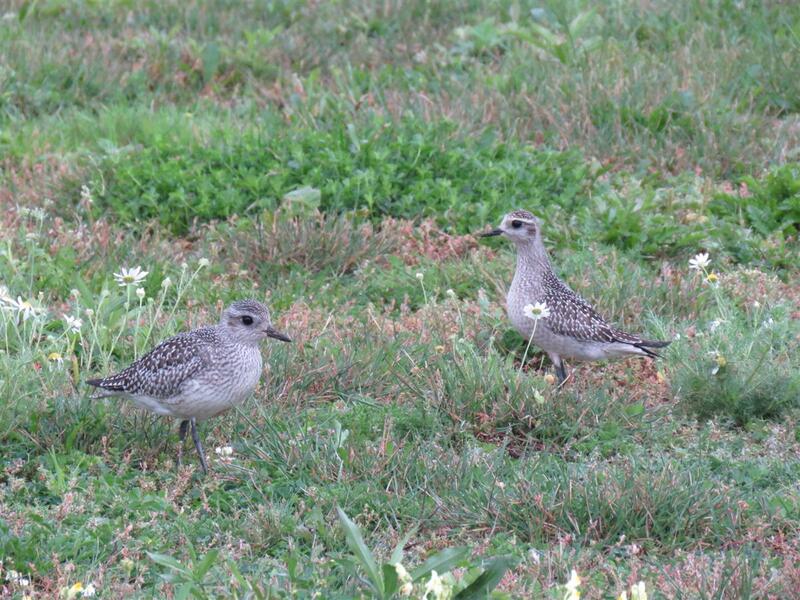 October 13... American Golden-Plover on the right with Black-bellied Plover on the left. Both juveniles in the field near the Seaway Slip at the base of the Skyway.